As the Christmas is going to come and people are ready to greet their loved ones. The best way to show your gratitude is to present presents to your family and friends. Now basically the Christmas is festival for children and tries to surprise them with the great gifts. As in this festive season the main attraction for the children is the launch of PS4. Here are the top ten Ideal reasons to select the PS4 game station this Christmas for your children and make their Christmas memorable. The console of PS4 is the next gen console it take the gaming to another level. It is slim and have modified look. The game runs at 1080p on the PS4. 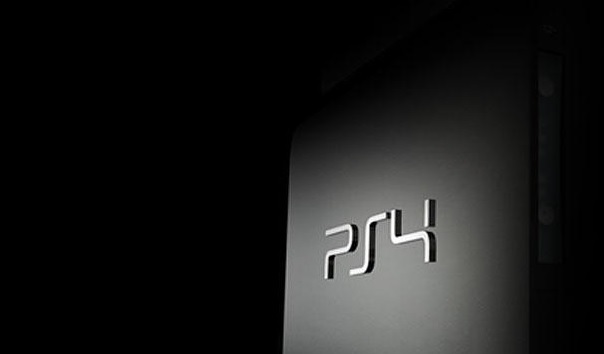 It has the powerful processor of 8GB.This change the way of game looks in our new system of PS4. Sony appears to be the best bet for pure hardware capability. 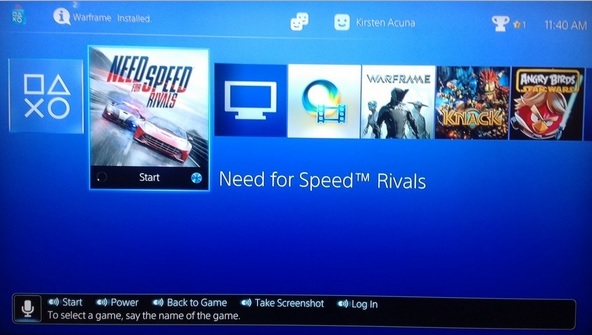 The PS4 have the ability to choose your preferences it will learn yours like and dislikes and allow you to load games from yours favorite genres or from your favorite’s creators. Player has the full freedom to share their gaming information with their friends and easily see their game play. 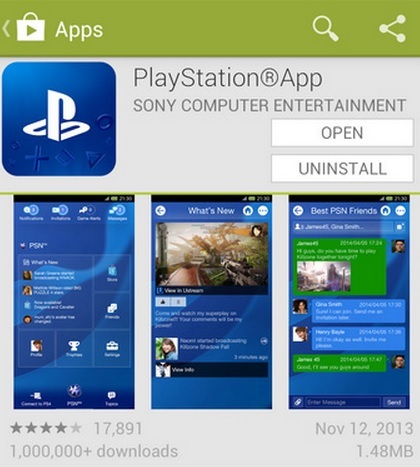 They can easily obtain information about latest game contents. The dual shock wireless controller is enough to attract the gamers towards PS4. Improve dual analog sticks and trigger buttons gives full freedom to the gamer to enjoy the better experience of gaming. The capacitive touch pads open up the endless possibilities for the game playing. The share button is also present for instant sharing. It is the main attraction as you can play with your PS4 anytime and in any where through the Vita system’s potential making it the ultimate companion device. The gamers can play their PS4 game on 5 inch beautiful screen with the connection of WIFI. So by the help of this remote play you are never too far from your PS4 games. To heat up your Christmas there are bundles of exclusive games that are release in PS4. The numbers of thriller, adventurous, shooting and mind puzzling games are present to choose your game of interest. A huge list of games is present and the best way to spend your Christmas holidays. Here is the list of some games. 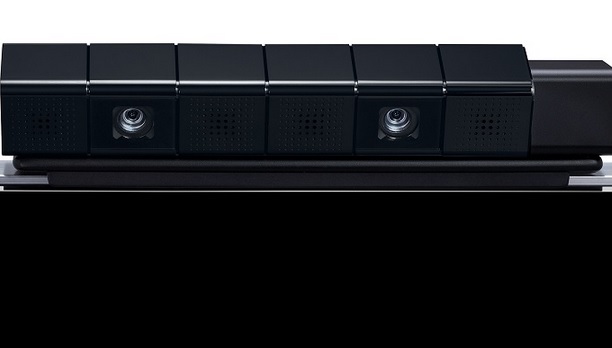 The PS4 have 2 sensitive cameras that can sense the depth in the space of your room. It is also use in the dual shock controller to recognize the location of every player in that space. It has the 3d sensing technology for judging player position. Interactivity through augmented reality games. 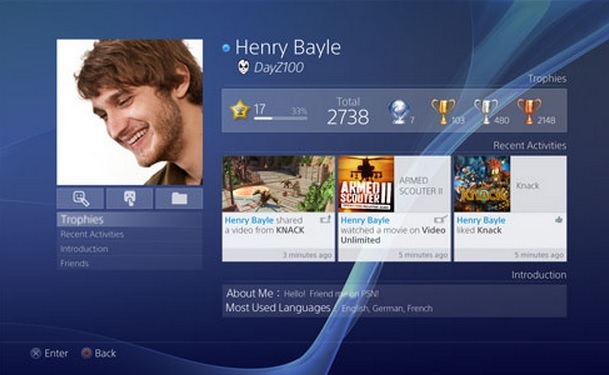 The best way of spending your Christmas holidays is to connect your PS4 with the social media like Facebook, twitter etc and share your score reviews and challenge your friends this is quite a fun and increase the connectivity with your family and friends in holidays also. You can also receive and accept challenges from your friends. There are certain games that need the parental control. Those games that are above ESRB rating that should be locked from children. The parents can lock the games according to their need from the setting menu and this feature is the worthwhile feature in its own. The PS4 has the feature of voice command just to connect the wired head set provide with the PS4 and just simply says “Plat station”. The PS4 uses the voice command module to recognize your voice. But it was only work when there is no game is playing in the background. The actual prices of PS4 is $399 but due to Christmas variety of deals are given by different companies so it is the best month to purchase your very own PS4 and enjoy your Christmas holidays with your family and friends by challenging them in PS4 games and take your gaming to another level.